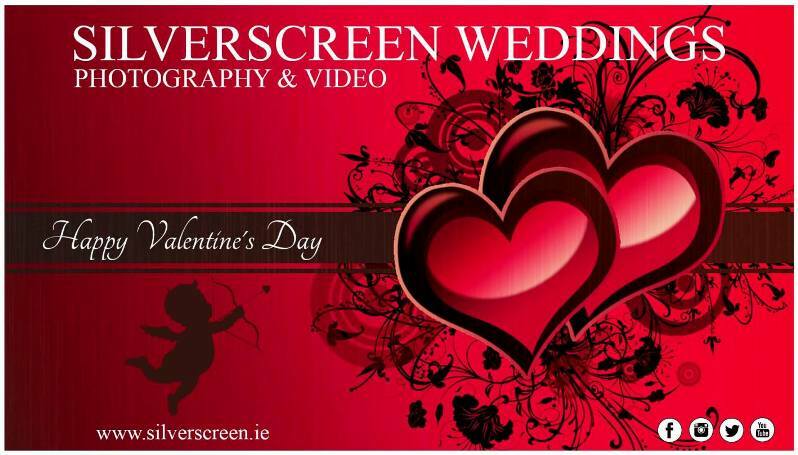 Happy Valentine’s Day from Silverscreen Weddings Photography & Video. Valentine’s Day is that magical time of the year, when love is all around. Valentine’s Day 14th February and Christmas are possibly the most popular times of the year for a marriage proposal. As Valentine’s Day appoaches, many men and women around the world will be trying to come up with some of the most original ideas for how they can pop the question. If you’re thinking of asking your fiance or fiancee “will you marry me”, we’d love to hear how you going to pop the question! But it’s not just about Valentine’s day, if you’re already engaged or married, we’d love to hear how your partner proposed to you.